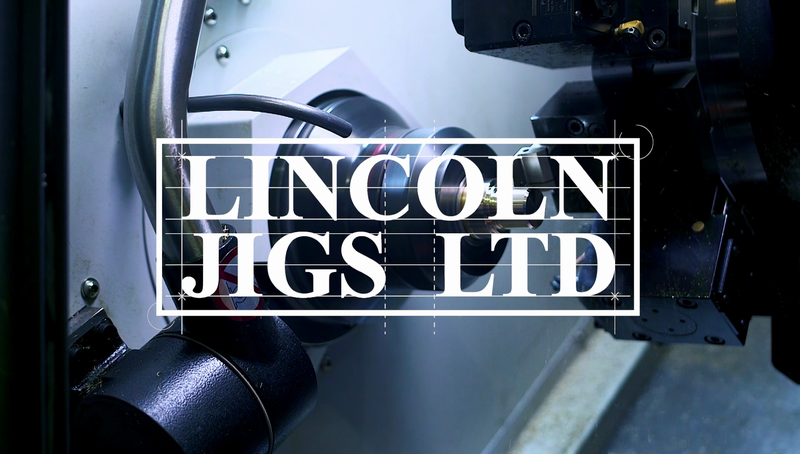 Lincoln Jigs Ltd is a highly experienced precision engineering firm based just outside of Lincoln in the UK. 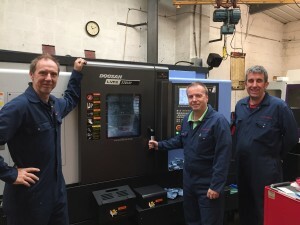 Established in 1981 we are a well established, reliable and versatile supplier of complex machined parts as well as offering contract machining, reverse engineering and jig and tool design. An experienced in house CAD design team can take your project from an initial idea through to final production. Our experience and specialist equipment allows us to produce high quality components, consistently and to exacting specifications. Our commitment to quality is backed up by our registration to ISO9001:2015 and the implementation of several quality assurance procedures. 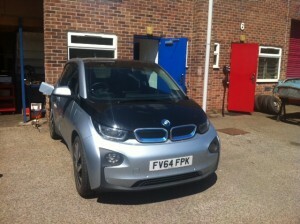 This is reflected in our continued growth across various sectors including the oil industry, automotive and food. 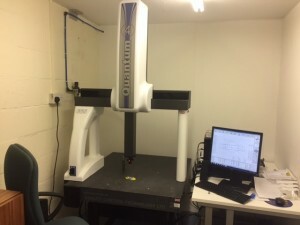 We have capabilities to accurately measure the geometry of sample or broken parts. 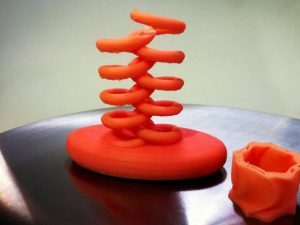 These can then be modelled, drawn or sketched for reproduction. 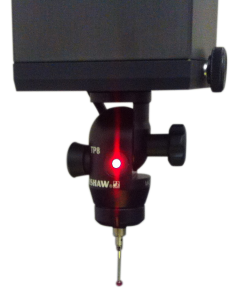 Precise and well-engineered Jig or Fixture design that can make vast improvements to the production process. An experienced in-house CAD design service with the competencies and operation to look after your project from initial ideas though to final production.